REDUCED FOR QUICK SALE! If you think you know the Melrose, think again! 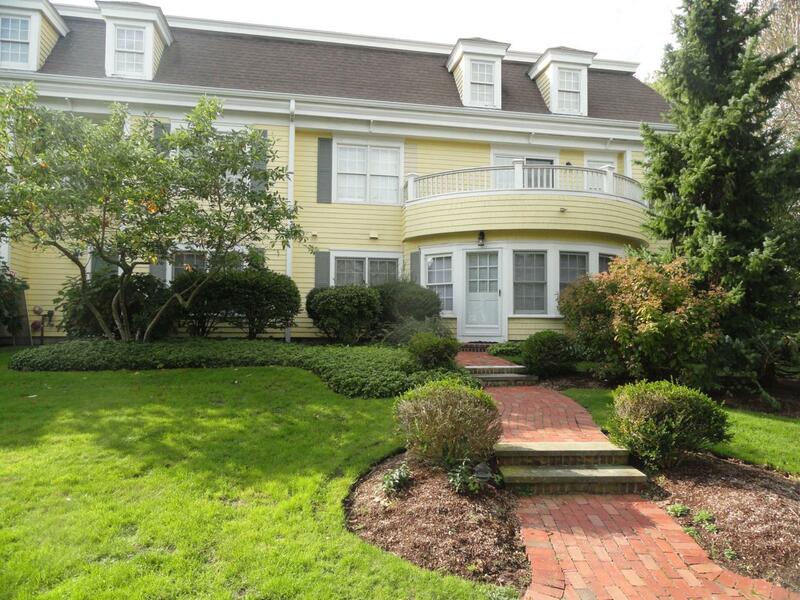 This unit is the largest and unlike any other residence in this 55+ living community located in the heart of Harwich Port. First, you have a private entrance on Bayview - the only one in the complex and a huge bonus for dog-owners. Next, you have a garage - one of only 7 in the complex. 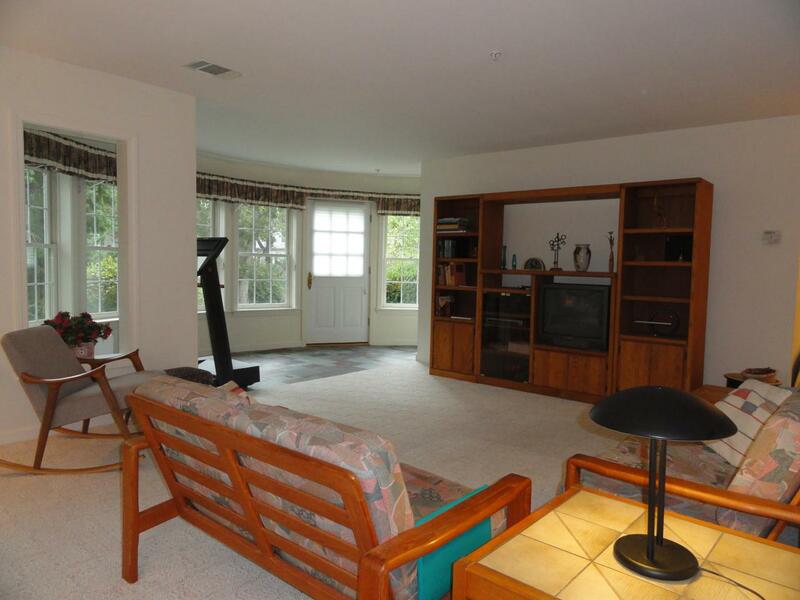 There is also a bonus room in addition to the 2 bedrooms - the perfect office or den. Have a hobby that you just can't give up? You don't have to! 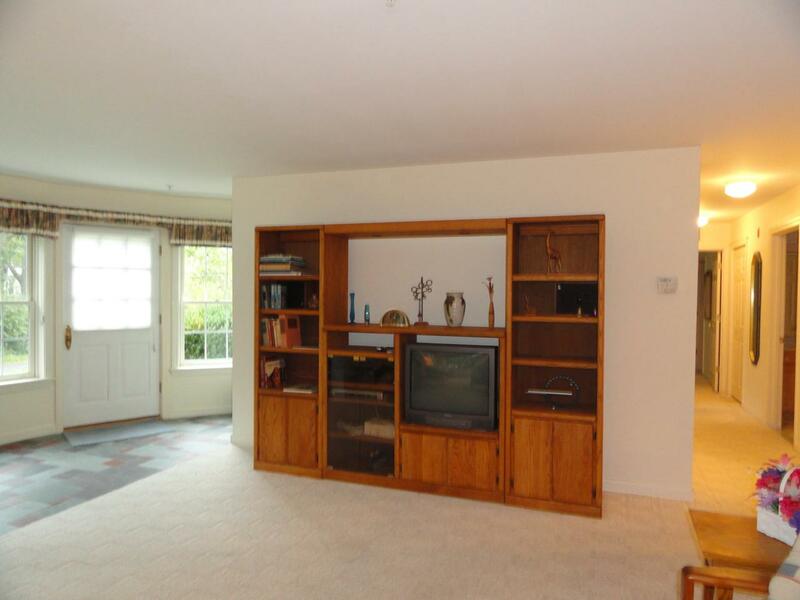 This unit alone enjoys deeded rights to a private room in the basement for woodworking or other hobbies. You have all the space and comfort of a single family home without all the maintenance and hassle, and a short walk to restaurants, shops, and the beach. Priced to SELL! Don't wait! 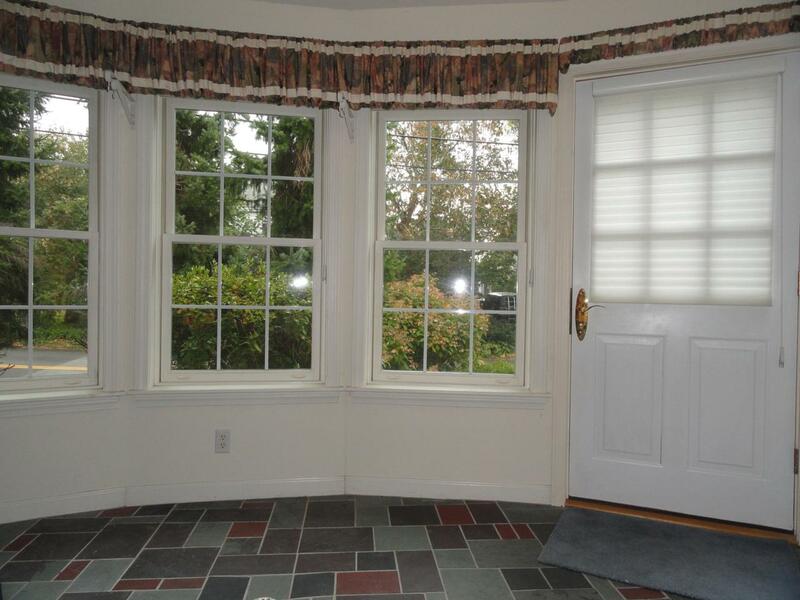 Listing provided courtesy of Marie Kelly of Cape Cod Oceanview Realty.